Incentive Programs: A travel product or new media? 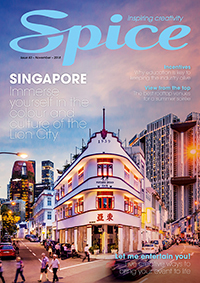 Incentive, Conference and Event Society Asia Pacific’s (ICESAP) president Nigel Gaunt believes that incentive travel agencies need to be better structured and equipped in order to keep marketing spend within the business events space. 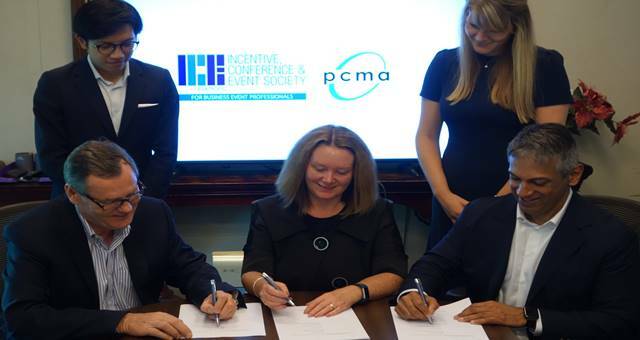 The move supports PCMA’s goal to straightaway bring the highest-level education to the Asia Pacific region. 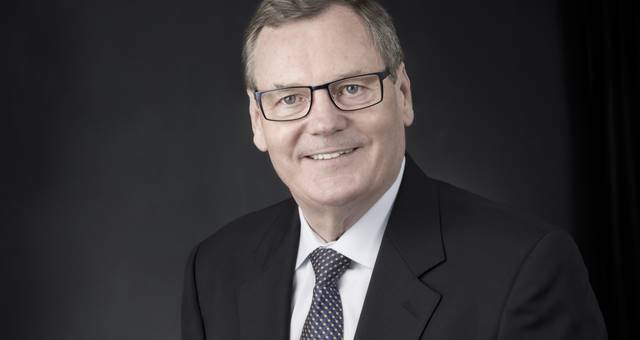 The new initiative seeks to protect the investment companies are making in the IC&E sector. 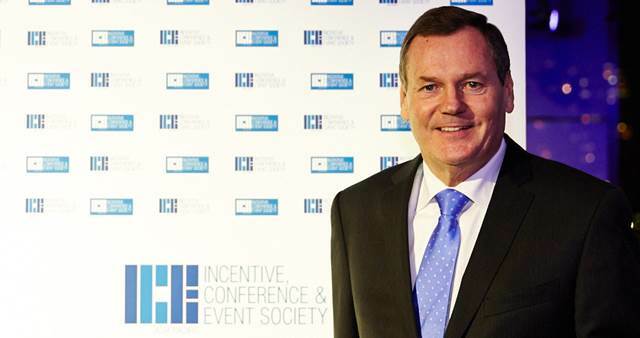 Incentive Conference and Event Society Asia Pacific (ICESAP) has announced it will launch an agency accreditation scheme.